RICHMOND, Calif. -- A nasty smell had some residents in the East Bay concerned Tuesday night. 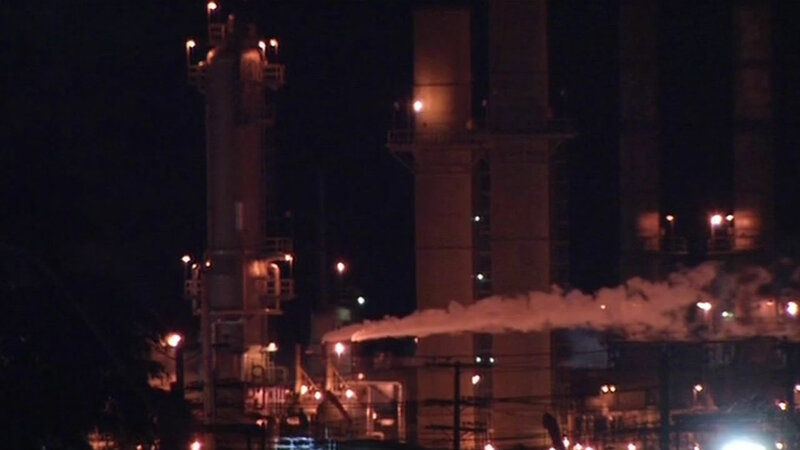 The Chevron refinery in Richmond conducted flaring Tuesday night, releasing hydrogen sulfite. That gives off a smell similar to rotten eggs. Chevron says the flaring is a safety measure to relieve pressure during the refining process. County crews determined there was no public safety hazard.